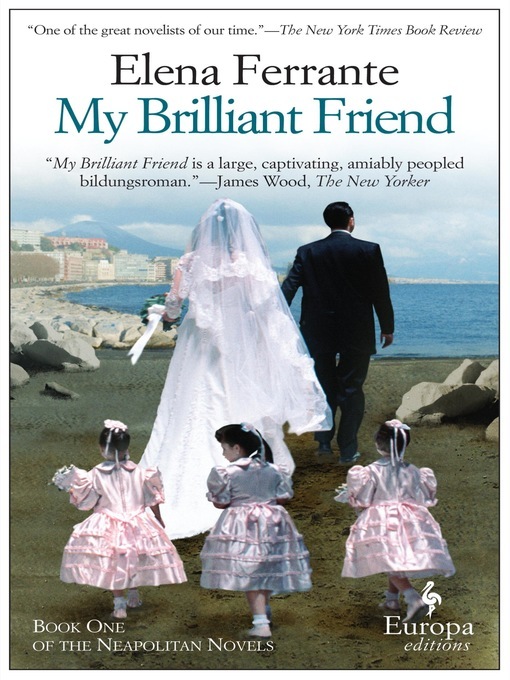 Beginning in the 1950s in a poor but vibrant neighborhood on the outskirts of Naples, Ferrante's four-volume story spans almost sixty years, as its protagonists, the fiery and unforgettable Lila, and the bookish narrator, Elena, become women, wives, mothers, and leaders, all the while maintaining a complex and at times conflictual friendship. Book one in the series follows Lila and Elena from their first fateful meeting as ten-year-olds through their school years and adolescence. Ferrante is one of the world's great storytellers. With My Brilliant Friend she has given her readers an abundant, generous, and masterfully plotted page-turner that is also a stylish work of literary fiction destined to delight readers for many generations to come.